That’s a trip of a thousand sensations. 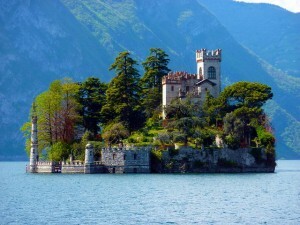 You can visit in just 2 days a spectacular part of the Alpine Italian and Swiss . The package does not include transportation by bus and the assurance that they can still be included in a preventive measure. - Daily weekly ticket for entrance to the Baths of Boarium SPA Resort Park Where are you drinking cure is only 30 meters from the Hotel Diana. - Ability to organize guided tours to enjoy the Camonica valley and Lake Iseo as Capo di Ponte ( UNESCO site of considerable importance ) with ad hoc estimates . A free ticket for every 25 paying guests . A hearty and tasty meal at our restaurant, and then the entrance to the Spa Park . Here are some examples of menus that you can taste inside the restaurant Diana, already Prize finalist ” Italian Hospitality ” of the Presidency of the Council of Ministers and the ENIT . The menus listed are examples of which can be linked with other proposals made to your specifications . - In the morning also the possibility of guided tours in the city of Pisogne (Lake Iseo ) or Bienno ( Trai 100 most beautiful villages in Italy ) . In addition, visits to Capo di Ponte ( UNESCO site of considerable importance ), or boating on beautiful Lake Iseo. 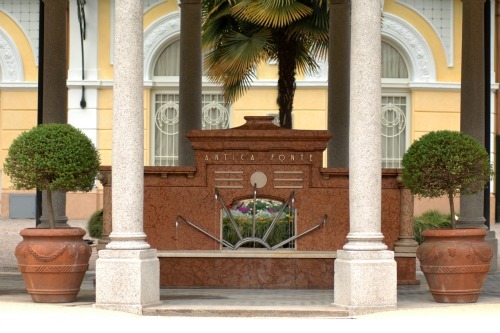 - Afternoon : entrance to the Spa Park of Boarium, distant only 30 meters from the restaurant , for an afternoon of dancing and a chance to try the famous waters of Terme di Boarium. You can always add to this proposal of nights in Hotel. The offer is valid for groups of minimum 20 persons. A free every 25 paying people. A gratuity for the driver .